LOCATION!! LOCATION!! LOCATION!! Welcome to Downtown Covina!! 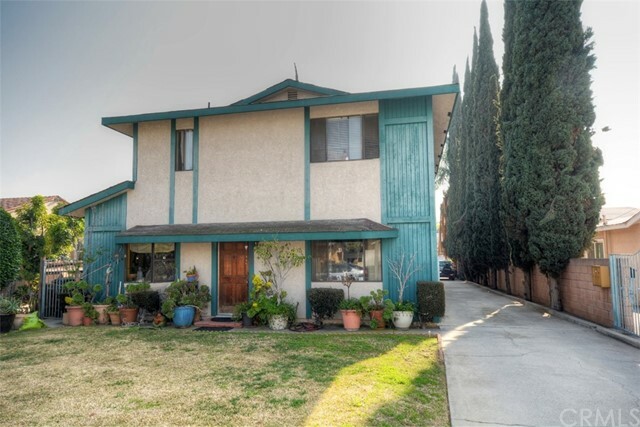 We are pleased to present the rare opportunity to acquire a 3-unit multi-family investment in Covina. The building is located on a quiet residential street. Unit (1) is a spacious 2 bedroom - 2.5 bathroom with living room, dining area, and laundry room. Unit (2) is a 2 bedroom - 2 bathroom, with fireplace and laundry room. Unit (3) is detached and features a 3 bedroom - 2 bathroom, and laundry room. These units are close to Shopping, Restaurants, Metro Link, and Fwy&apos;s. Not to mention the great Schools District. The schools for the area are South Hills High School, Barranca Elementary, and Sierra Vista Junior High.